The Blog Session Info Graduating Seniors Families Love Let's Talk! Meet Madison, a Class of 2018 graduate from Wheaton High School! 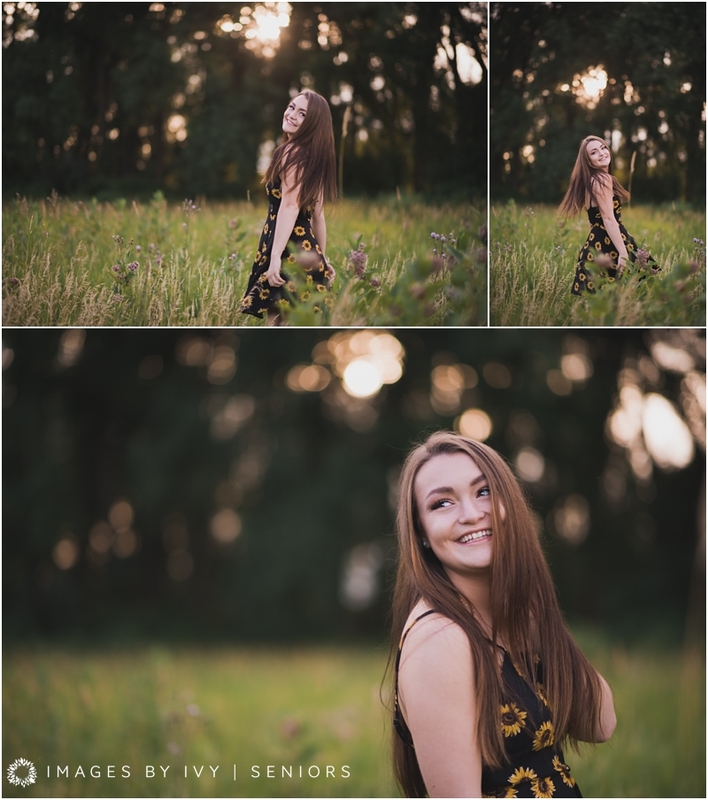 I loved all the fun & unique ideas Madison had for her senior session! From incorporating her love for trap shooting (she even made it to the first national championship this year!) to bringing her new puppy along, her whole session was so uniquely her! I hope you're enjoying your summer, & getting excited for your first year of college, girl! Thank you so much for allowing me to capture your senior photos, Madison! Great experience!! Everything felt natural, I loved all the locations that she picked! Ivy was really nice and has a good eye for pictures!! Just want to express what a talented photographer Ivy is! She really has a passion for her business and puts a lot of effort into each session. She knows how to make her clients feel relaxed! Beautiful and fun settings! Looking forward to her new studio being built in Wheaton! Meet Mariah, a Class of 2018 graduate from Sisseton High School! Mariah was SO fun & bubbly to work with! I absolutely LOVED that she incorporated her love of Volleyball into her session. We ever got our feet wet for a couple images in the lake! Mariah also added on a Fall Mini Session to her Senior Experience to add on a unique variety of Fall images, which I love! I hope you're having the best summer, & good luck with college in the fall, girl! I know you'll do amazing things! Thank you so much for allowing me to capture your senior photos, Mariah! The backgrounds that were chosen to go with my outfits went together perfectly. And the posing, well, let's just say they do feel awkward when you are doing them BUT they do not look awkward at all. The poses actually fit my personality very well. If you are looking for a photographer I would highly recommend choosing Ivy. 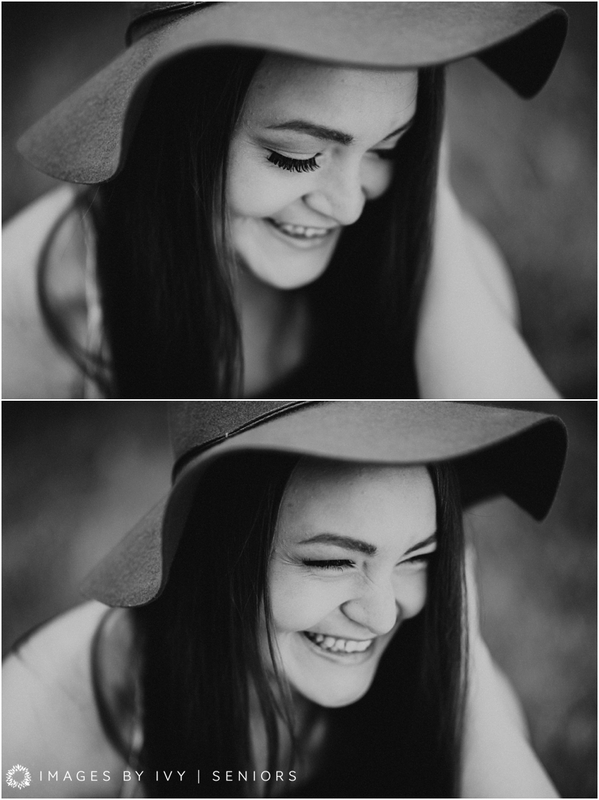 I thought Mariah's senior session went very well. The backgrounds went very good with her outfits. I also loved the posing positions that were used. It was her first time doing an actual photo session and you made it comfortable and fun. As I get ready for another fun senior season with the Class of 2019, I though now would be a fun time to look back & celebrate the Class of 2018! 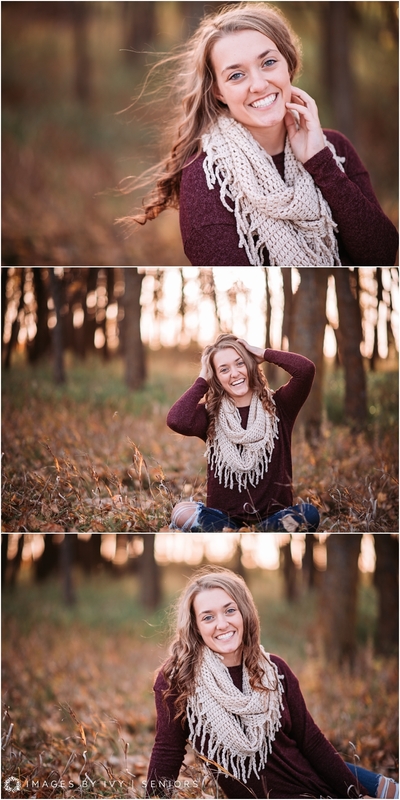 Meet Samantha, my first Class of 2018 Senior last year, from Whitewood, South Dakota! Samantha has Wheaton roots, and I was SO excited she wanted to come back to where she grew up to capture her senior photos! I had the BEST time getting to know Samantha, & I'm so glad you laughed at all my terrible jokes 😂 Congratulations on graduating girl, I can't see where life takes you! 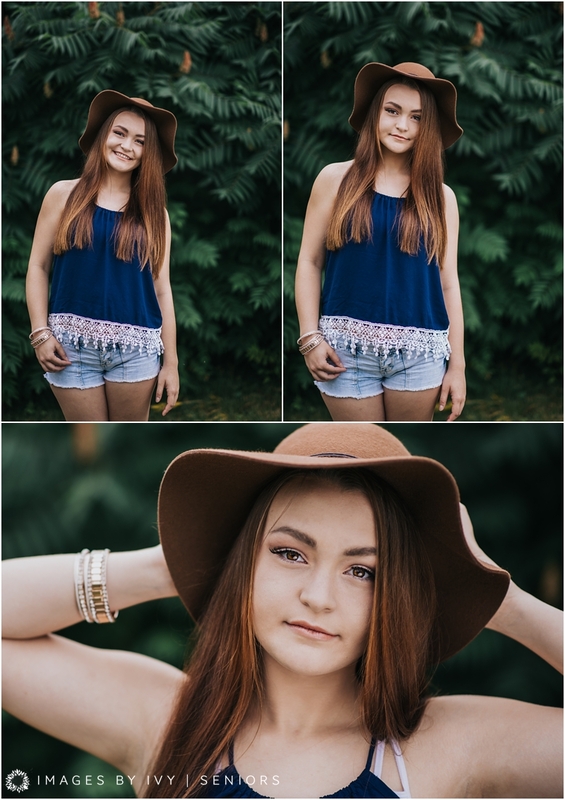 Thank you so much for allowing me to capture your senior photos, Samantha! My experience was everything I hoped it would be!! Ivy has an amazing personality that is so easy to connect to! I felt like she was more focused on the quality of my pictures than the quantity, which was something very important to me! The locations matched my outfits and my personality to a T!! And her choices of poses were perfect for me! I felt very comfortable with Ivy throughout my session! And I feel like she really tries to connect to her clients!! For anyone looking for a senior photographer I would highly recommend Ivy she is fantastic!! I am so glad my daughter had her pictures taken by Ivy. I couldn't be there for pictures but what I have seen so far I love. Samantha told me she had such a great time with Ivy. Thank you Ivy for taking the time with her to make it special. Heidi & Daniel are Married! They shared the most beautiful spring day to exchange vows, and I was so honored to capture their special moments and being a part of their day! 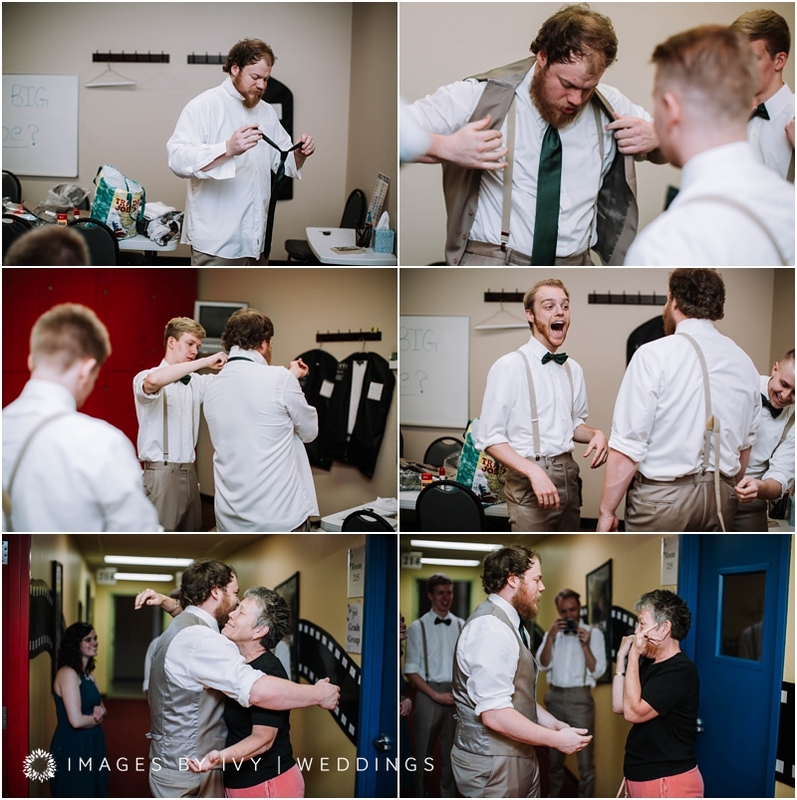 From the moment I arrived, you could feel the excitement and love Heidi & Daniel's friends and family have for the newlyweds, and especially the love Heidi & Daniel have for each other. 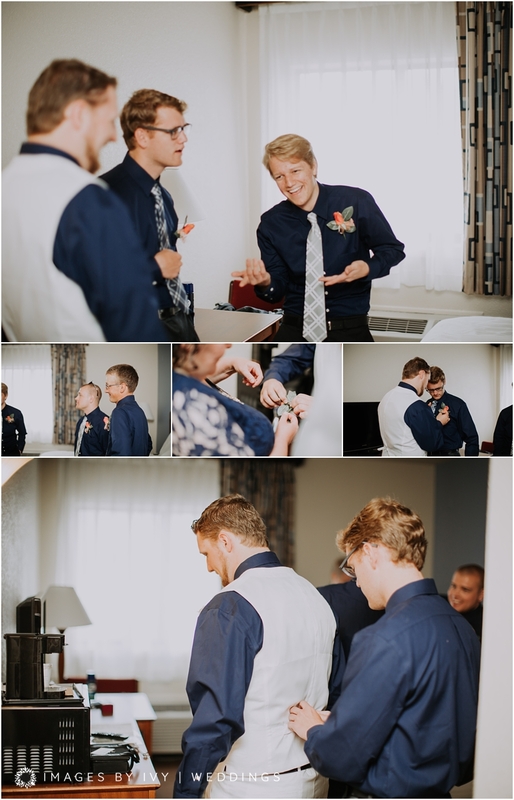 Their wedding party was filled with some of the funnest people, and it was such a fun day to be apart of! Thank you again for allowing me to capture your love for one another! I wish you two the best, & a life full of laughter and love. Minnesota is always so unpredictable in the winter, but luckily Heidi, Daniel & I were blessed with the absolute nicest December day to capture their engagement session! I am SO honored this sweet couple chose me to capture their engagement, and upcoming May wedding! 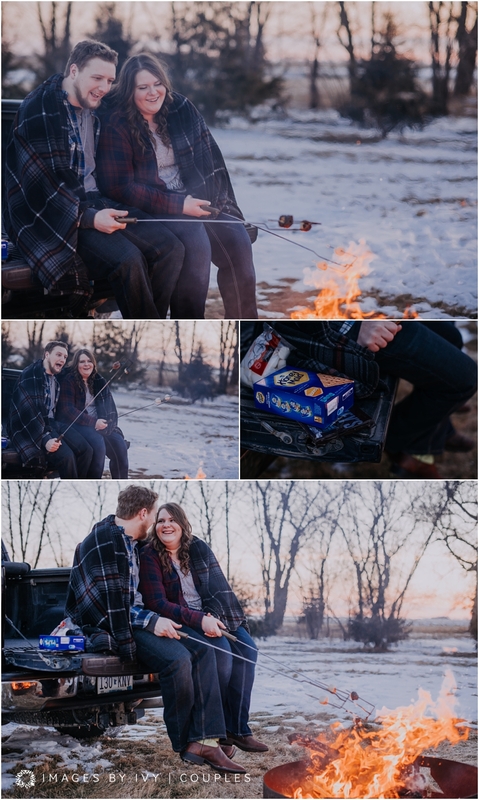 I had the best time capturing their love at Daniel's grandpa's farm outside of Wheaton, where they also got engaged! It was so special to capture these two at such a special place! I can't wait to be apart of their special day! Anna & Kallin tied the knot on July 15th, 2017, and I am SO honored they chose me to capture their big day! Everyone around them can see and feel the love they have for each other. 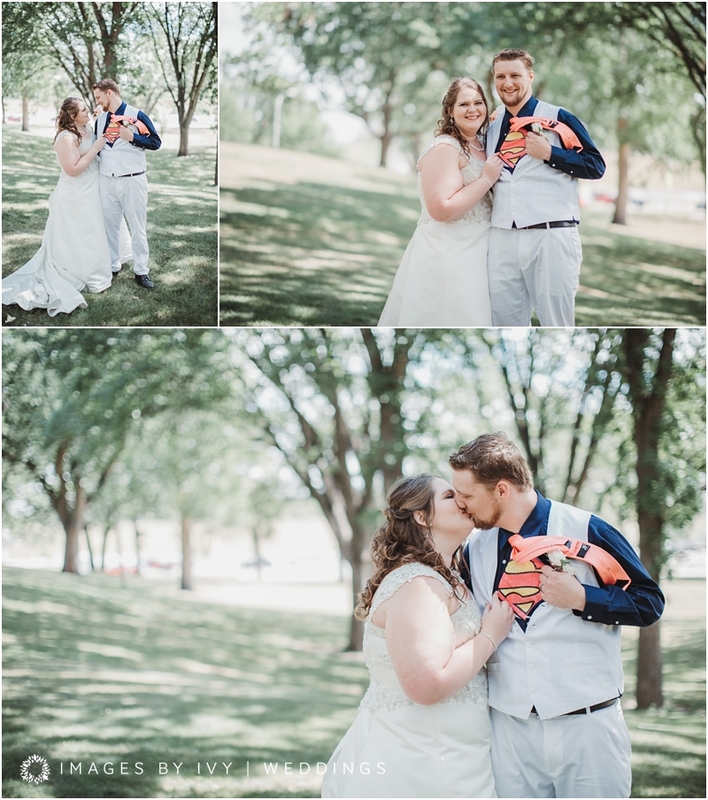 I have so so so many favorite images from their day! Flower are blooming, the grass is green.. and the Class of 2017 is ready to Graduate! I can't believe how fast this year has gone by - and I bet all of my seniors feel the same way! I've had such fun time photographing my senior reps all year long, and I'm so sad that it's coming to an end! I can't wait to see where life takes all of you - you are all so beautiful inside and out! Thanks for the many laughs, and i wish you the best in your futures! 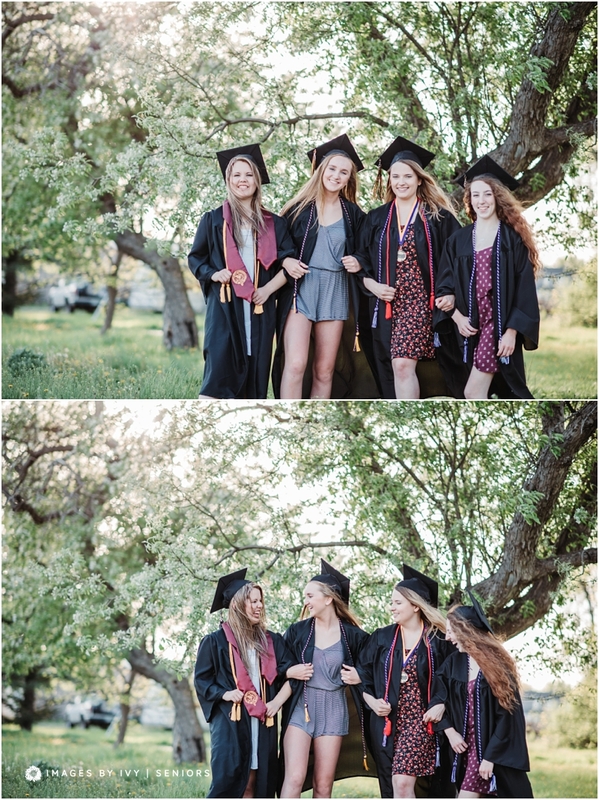 Have a safe and fun graduation, and don't forget to capture those memories! Meet Kailee! Kailee is a part of the Class of 2017 at Bagley High School. Kailee is one of my best friend's cousin, and I was so honored you chose me to be your senior photographer! I absolutely LOVE Kailee's sense of style & fashion -- I mean look at those outfits, and that olive dress is my favorite! Kailee & her mom drove THREE hours here for her senior session, and I had the absolute best time with you two! 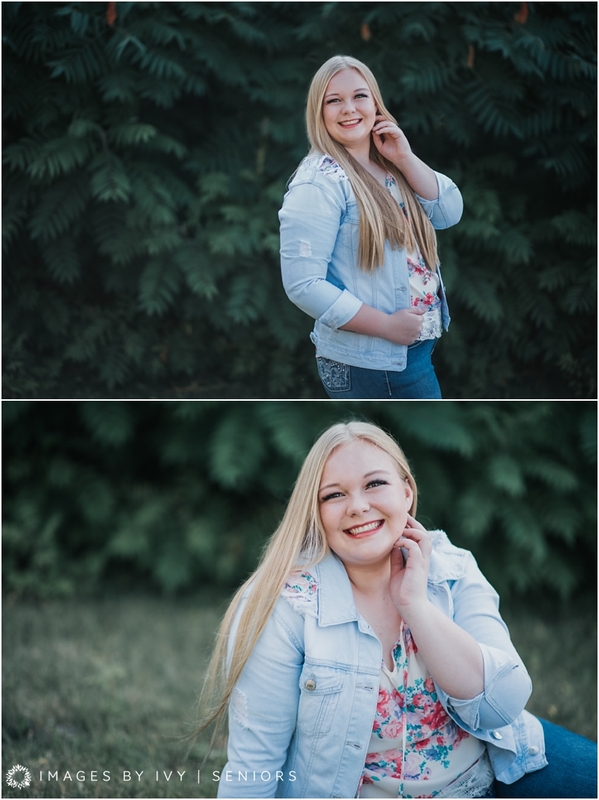 Thank you so much for allowing us to capture your senior photos, Kailee! College hopeful? Where? Yes, NDSU! Favorite high school memory: Probably when we'd have anatomy test but none of us would study and the day of the test our teacher would tell us if we cried in front of him we wouldn't have to take it. Extra-Curricular Activities you enjoy? : Volleyball and boys basketball manger, also enjoyed being in the prom comitte and yearbook staff. The weather is starting to get nicer, which means wedding season is officially upon us! I was SO honored when Anna & Kallin asked me to capture their big day! Anna & I went to the same high school, & participated in a couple extra-currilculars together. It was SO fun catching up with her and getting to know her soon to be husband! I had the absolute best time capturing Anna & Kallin's engagement photos this winter at her parent's farm - even if it was a little chilly! Thanks so much for trusting me to capture your engagement session, and I am SO excited to capture your wedding this summer!